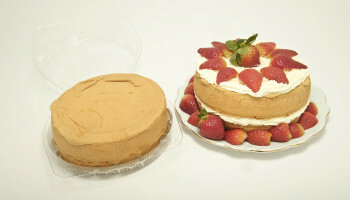 Life’s always better with cake! That’s our motto here at Lakeland Bakery, and we’re passionate about baking delicious cakes, muffins and buns…and eating them! 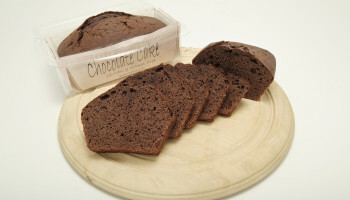 Many of our cakes, buns and muffins are part of our Free From ranges too, so if you’re looking for tasty gluten free treats, or cakes and buns which suit a number of other dietary requirements, check out our online bakery store. 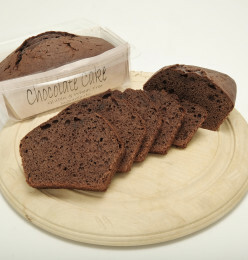 Our mini cakes come in a range of flavours, including chocolate, ginger, fruit and chocolate orange. 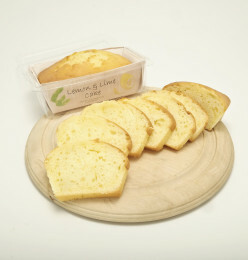 They’re gluten free, wheat free and yeast free, and are suitable for a number of other dietary requirements. Available to order online. 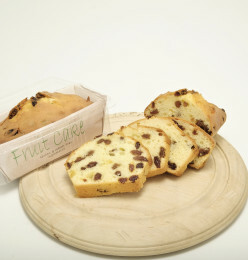 Our larger cakes are also available in different flavours, and are perfect for families and get togethers. 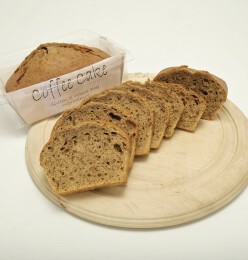 Different sizes are available to order online, so check out the range in our online bakery store. 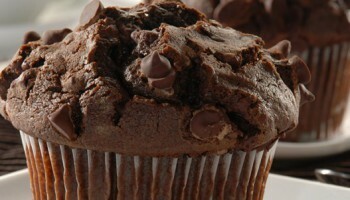 Our delicious muffins come in the same range of flavours as our cakes and mini cakes, and are available iced or plain. 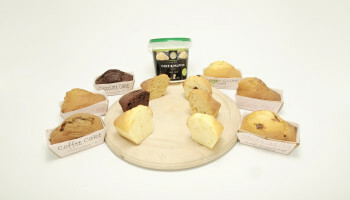 Our icings come in a range of flavours too, to perfectly compliment the flavour of your muffins. 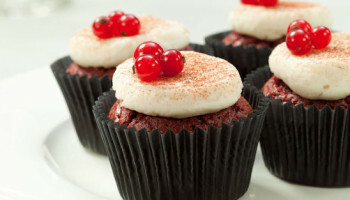 Try our tasty cupcakes, which are suitable for a number of special dietary requirements, such as gluten free, wheat free, yeast free and more. Available to order online for delivery UK and Ireland wide. 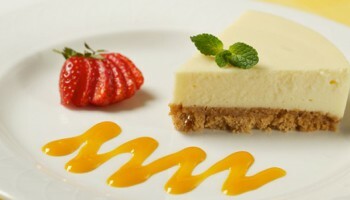 Our pineapple cheesecake is packed with flavour, and is of course, gluten free! 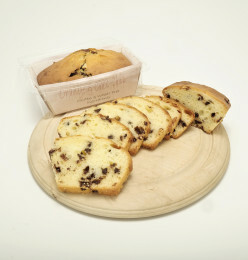 Savour the taste and share with friends and family – the perfect dessert! 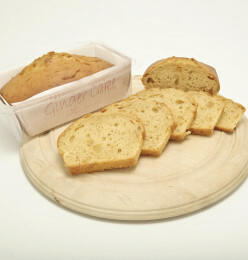 If you fancy adding the finishing touches to your own gluten free sponge cake, our plain, unfilled sponges are perfect for you. 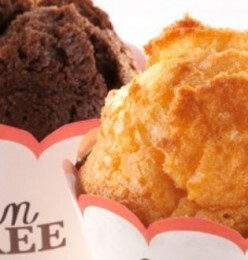 Great for busy mums, restaurants and cafes, simply order online and choose your own filling and icing to enjoy.